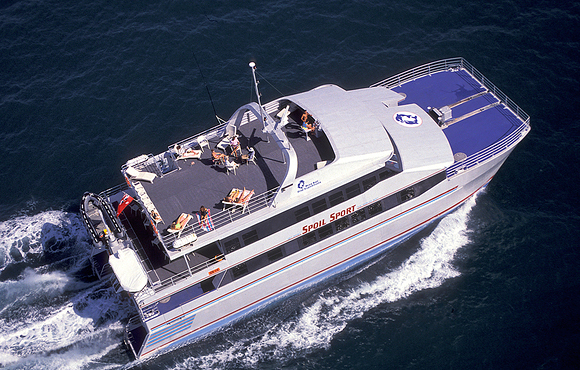 Scuba dive the Cod Hole and stay onboard the "Spoilsport"
Imagine yourself on a spectacular ‘flying start’ to Lizard Island. 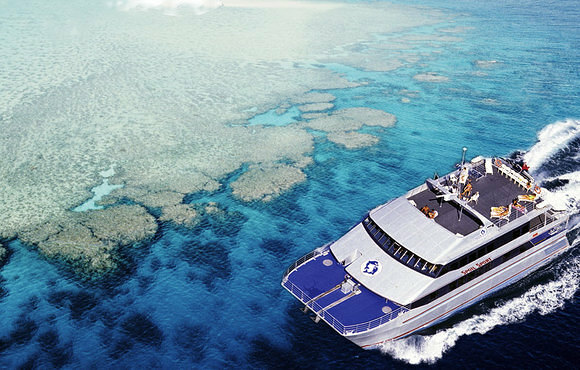 On the way you will have a birds-eye view of the Great Barrier Reef. 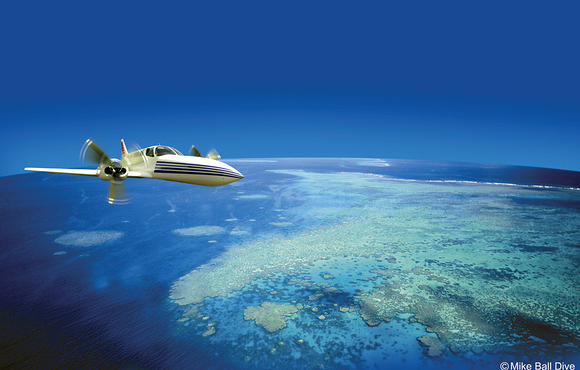 Half of your 150 mile flight is at a very low 180 metres (600ft) above the sites you will dive along the Great Barrier Reef’s continental shelf. 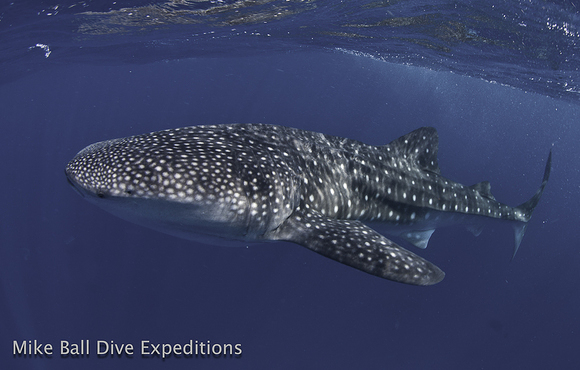 A truly spectacular beginning to your expedition. 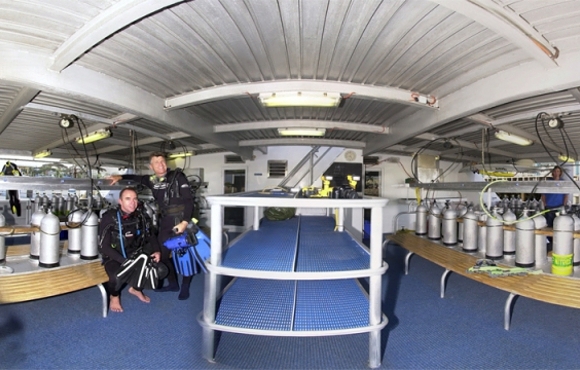 The vessel "Spoilsport" was designed to provide divers with a new level of comfort and convenience. 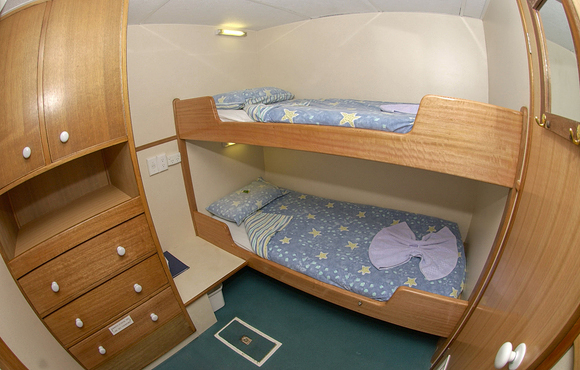 You get less rock’n’roll with more space and comfort. 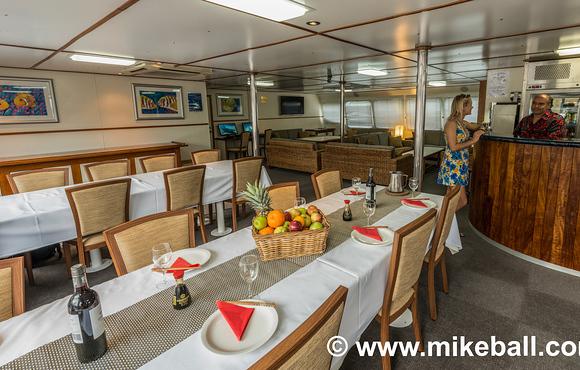 She has received 11 prestigious Rodale’s Reader Choice awards including Best Liveaboard and Most Environmentally Sensitive. 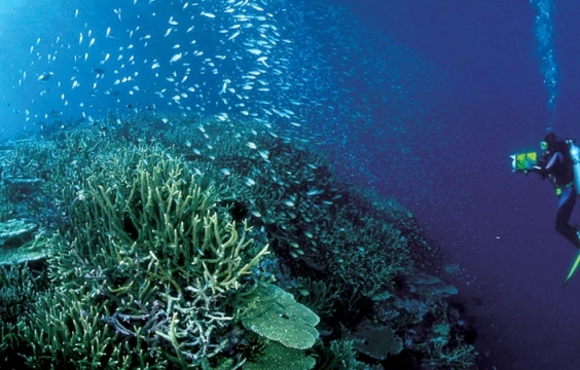 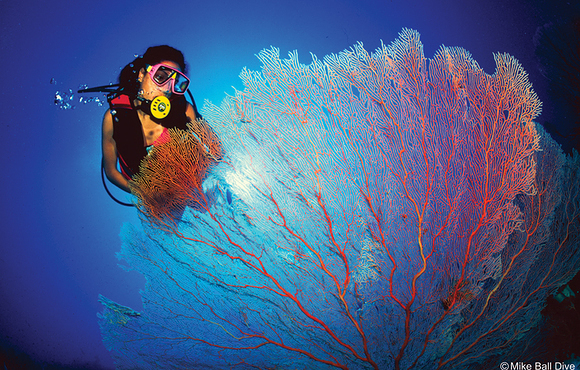 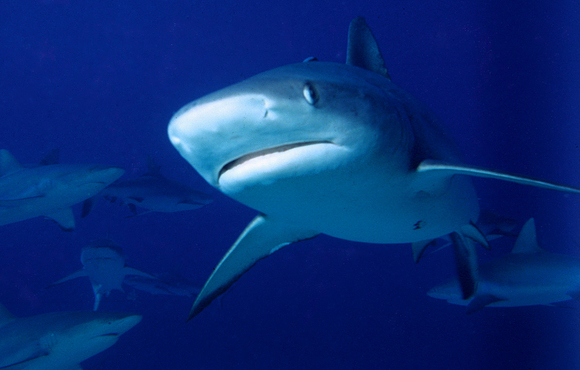 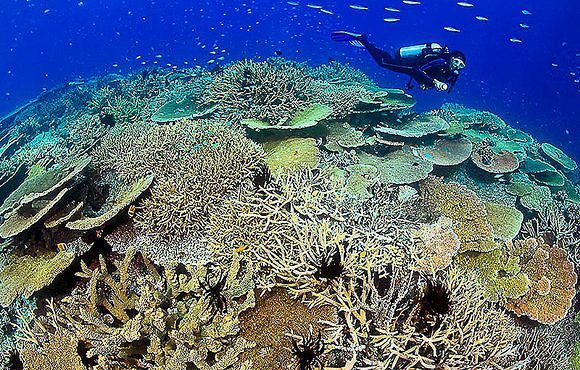 All your dives will be north of Cooktown including ‘prime’ Ribbon Reef sites that have restricted access. 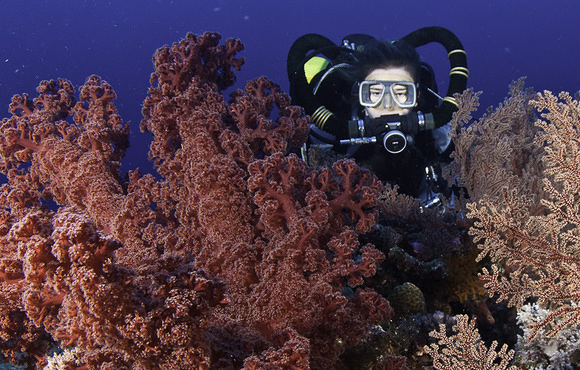 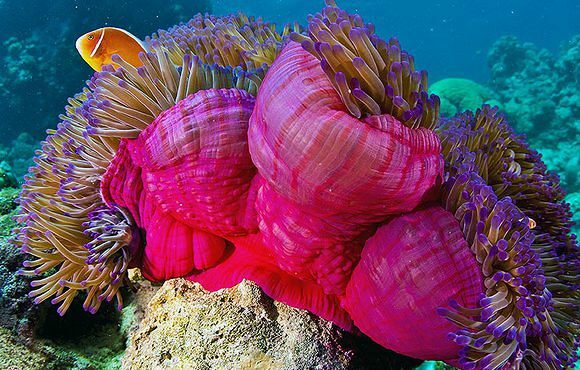 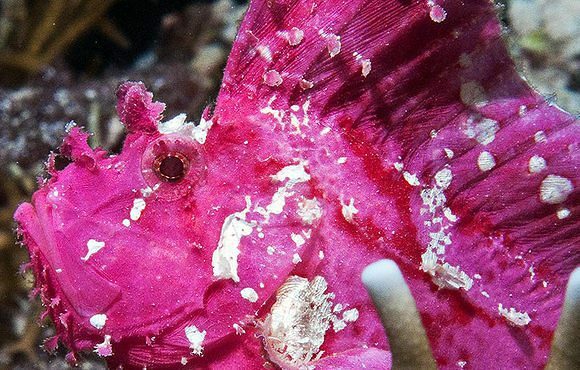 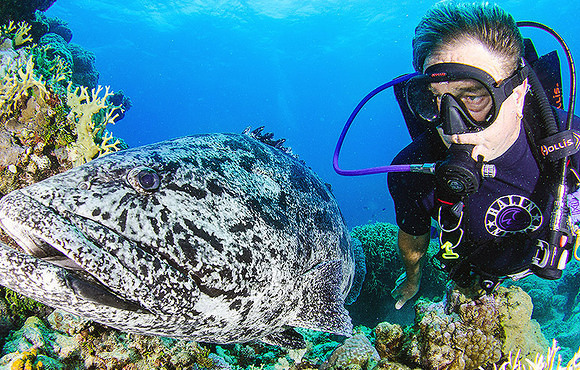 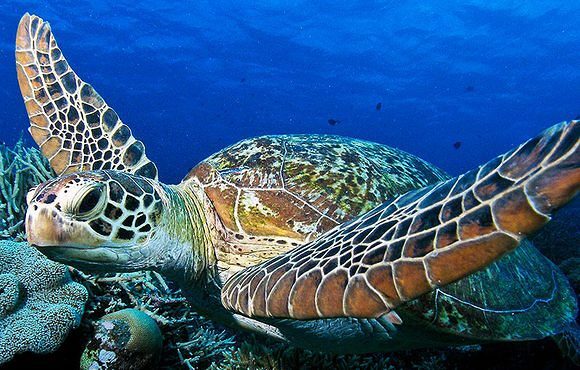 If weather forces an itinerary change our surety of access to the prime Ribbon Reef sites is your guarantee of the best scuba diving available. 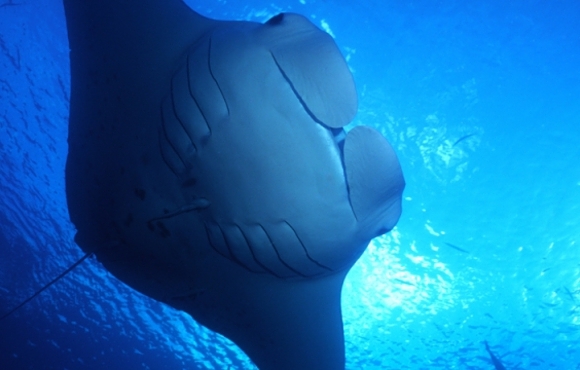 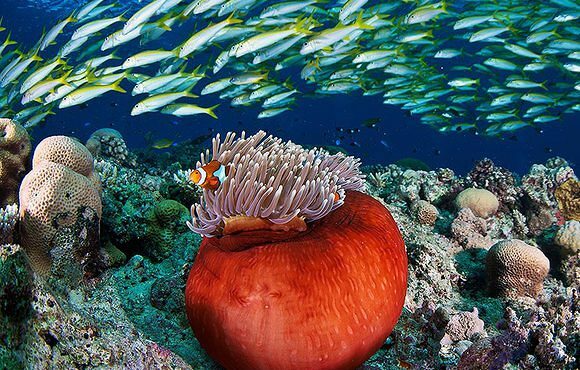 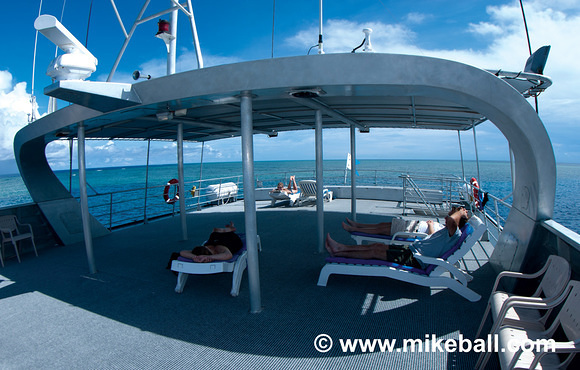 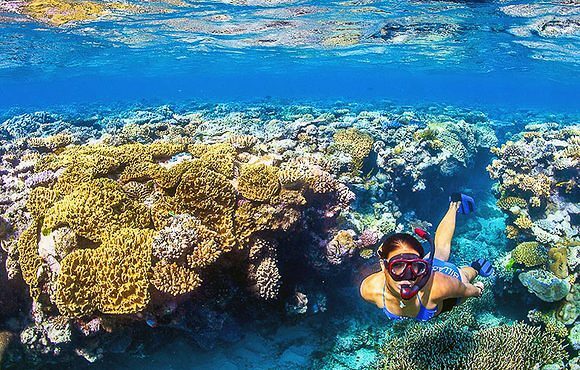 Scuba dive the Great Barrier Reef & Coral Sea aboard Australia's best liveaboard 'Spoilsport' from Cairns, Australia.